 The Bear Valley Music Festival is very excited to announce that local group The Little Fuller Band will be opening for The Brothers Comatose on July 25th. Formed in Twain Harte in 2011, The Little Fuller Band is comprised of Clayton Smock on the mandolin, Charlie Williams on bass, Tim McCaffrey on lead guitar and Kelly Jane on vocals. “The Little Fuller Band has tapped into a sound for everyone, hitting every emotion you can throw at them, from laughter to tears, with a lot of foot stomping along the way,” Gary Linehan wrote in The Union Democrat. The band’s music spans many genres, including folk, bluegrass, gypsy, country, punk, and rock. Their first CD was released in August 2012, with Kelly Jane coming in for their second album, Leftovers, in June 2013. Along the way, the band has gained a large following across the Western U.S. The Little Fuller Band will open at 6:30 p.m., with the Brothers Comatose taking the stage at 8 p.m. There will not be a change in price, so come early dance, sing, and enjoy The Little Fuller Band and The Brothers Comatose on July 25th.